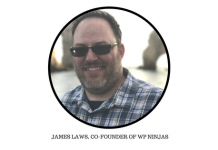 Brad Williams is the name behind a number of innovations around WordPress. Even if you have just started being around WordPress, chances are very slim that you have never come across WebDevStudios. WebDevStudios is one of those site which can rightly be called as the encyclopedia of WordPress websites! Brad Williams, the CEO of WebDevStudios, has a number of laurels attached to his name. Maintainn, Pluginize are two of his other success stories. 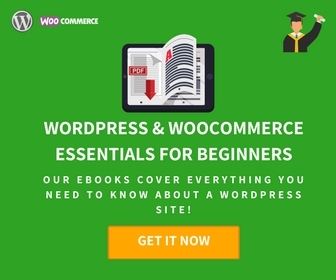 He has further penned down two books: Professional WordPress Plugin Development and Professional WordPress Design & Development, 3rd Ed. Brad has been dedicated to website development for the past 20 years. He is a popular figure in various WordCamps. 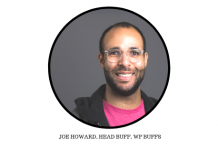 Being the organizer of the Philadelphia WordPress Meetup Group, he has also co-founded WordCamp Philly. Brad has been a co-host of the DradCast WordPress podcast, one of the most popular WordPress podcast. Currently Brad is a member of the Forbes Agency Council. Besides, Brad’s personal blog strangework.com would offer you some interesting content too. We are indeed thankful to Brad that he made time for answering our questions even in the midst of managing so many projects together. 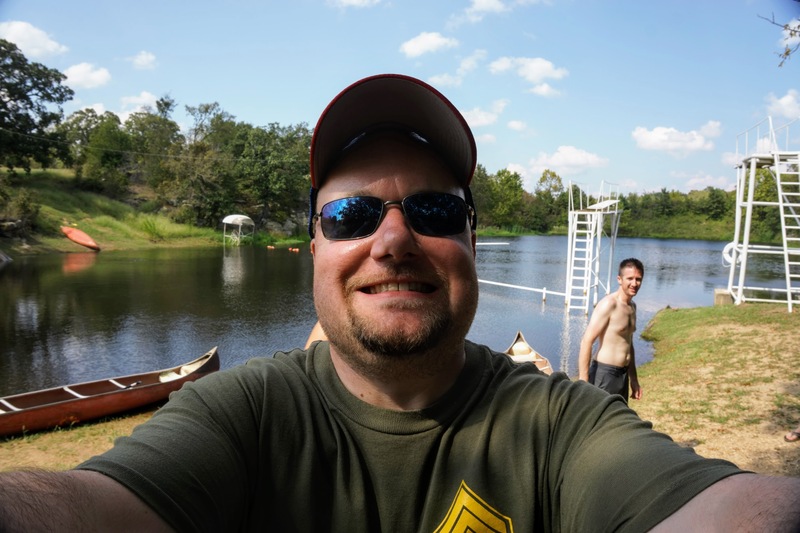 In this conversation with us, Brad has shared his thoughts on WordPress, how he manages his journey of excellence and his work. What inspired you to start blogging and most importantly how did you get into WordPress design and development? I actually started blogging in 2006, which is exactly when I had my first experience with WordPress. I decided to start a blog, chose WordPress as my blogging platform, and the rest is history! I have always loved web development, so naturally when I launched my blog I started hacking at WordPress to make it do different things. That quickly snowballed from hacking at my personal blog to building and launching other websites powered by WordPress. What improvement would you like to see in the future versions of WordPress? I’d love to see a formal notifications API. Right now themes and plugins can display any and all notifications that they want in the dashboard of WordPress. There really is little control for the end-user on what notifications they see and where. I think formalizing this via a notifications API would really help with users getting the information they need but in a manner that is easier to understand and digest. Which WordPress eCommerce platform would you suggest for small and medium size businesses and why? WooCommerce is certainly the leader when it comes to eCommerce for WordPress. Woo ships with a good amount of core eCommerce features that you would expect. 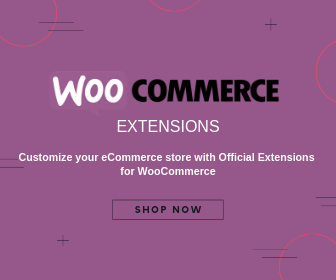 The real power of WooCommerce is how easily you can features with their large extensions library. This can transform your basic eCommerce website into an extremely powerful online sales tool. As with anything it’s always important to make sure you have the right tool for the job. We also highly recommend Easy Digital Downloads (EDD) for selling all things digital (ie non physical products). We even use EDD for our Maintenance Subscription services over at Maintainn and to sell our premium WordPress plugins at Pluginize. What keeps you motivated? Who do you look up to for inspiration? That’s a good question. Technology is a huge thing that keeps me motivated. The fast-pace of innovation at all levels of technology is truly inspiring. I like to look a new and upcoming trends in web design and development. I research interesting frameworks and technologies that can be used to build more robust and feature-rich websites. What keeps you busy outside WordPress? My 2-year old son Lucas keeps me very busy outside of WordPress and work haha! What have your learned from working in several startups and founding 3 of them? Don’t expect overnight success. When starting something new, it’s important to have a solid plan for long-term growth. It can be easy to think “Well I have one successful brand, how hard could a second one be to build?” when in reality it’s actually very hard. Success is never guaranteed, but if you have a strong focus on your goals, and unwavering determination, you will get there! 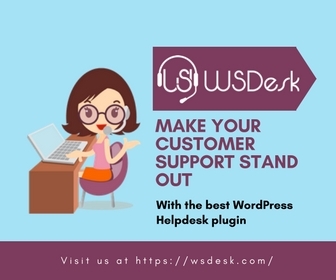 Do you have any particular topic related to WordPress that you want to discuss here? What was the motivation behind WebDevStudios? I have always enjoyed creating websites. In the mid-90s I built a very basic website (all static HTML) and showed it off to my friends at school. They all thought it was amazing that I had a real website. I loved working on it, learning new skills while building it, and proudly displaying it to friends and family. That started my passion for web development and I quickly knew I would be working on the internet the rest of my life. Any word of advice for people who wants to follow your path? Do it! That first step is the hardest one to take but it will be worth it. It won’t happen overnight, but with hard-work and determination, you can work towards accomplishing your goals! 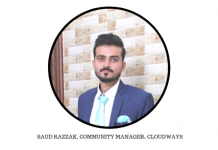 Previous articleCloudways Giveaway – $40 hosting credit for 5 lucky winners! Next articleHow to Apply Free Shipping on Certain Products in WooCommerce?